Helps in maintaining normal level of cortisol in the body for beating stress. 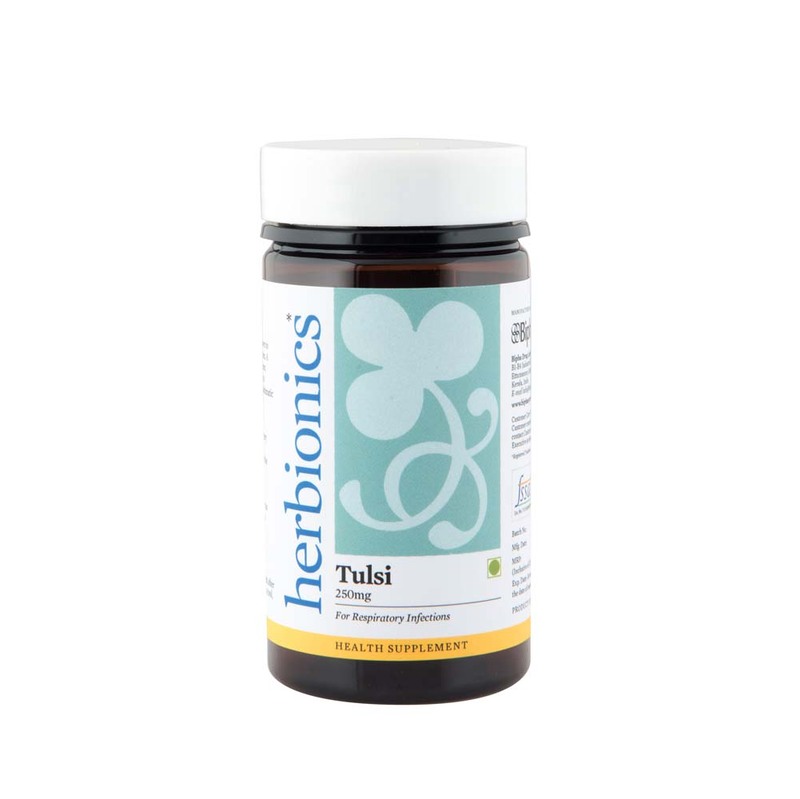 Modulates healthy immune system.Tulsi is a natural immune modulator, antioxidant and expectorant .It has anti-bacterial and anti-fungal properties which help to beat the infection causing the respiratory problem. It is a great relief for cough and cold. One capsule once daily before food.